Business Expert Webinars (BEW), the leading provider of business eLearning, is now partnering with the Mount Prospect Chamber of Commerce to deliver business training to a new audience. “BEW has clearly demonstrated that people are willing to invest in business eLearning as a way to enhance the skill development of themselves and their employees. As the economy has tightened, companies and business professionals have been forced to find alternative strategies for skill development. BEW offers an affordable way to increase business aptitude on a limited budget," said Lee B. Salz, President and CEO of Business Expert Webinars. Business Expert Webinars began delivering for-fee webinars in May 2008 and has built a portfolio of over 150 business speakers, with a schedule of over 750 live business eLearning seminars on a wide array of subjects. "What makes BEW unique is that our speakers are not using these sessions as marketing events, but are using the technology to deliver their teachings to audiences around the world. Not only are BEW's participants worldwide, but so are the speakers. We have speakers in Canada, France, Australia, Egypt, and the U.K. Our mission is to deliver high-quality, business education in a cost effective environment," said Salz. "As a result of delivering business eLearning sessions with Business Expert Webinars, I've been able to provide business professionals with new ways to affordably benefit from my services," says Leslie Buterin, BEW speaker and founder of ColdCallingNetNews.com. "With training budgets being squeezed, BEW offers a means to develop teams without breaking the bank." www.mountprospectchamber.org. 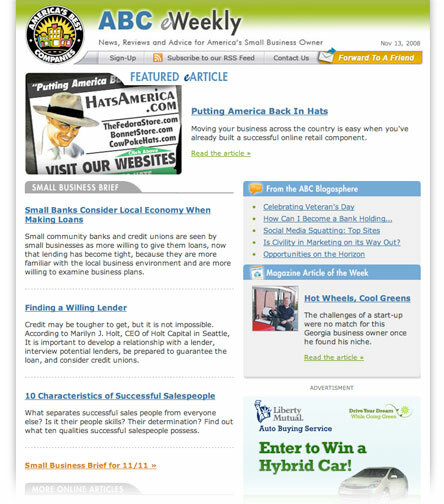 And click on the Business Resource page.